inside workplace wellness: Retail or Mail Order for Your Maintenance Meds? Have you ever stopped to think about the cost implications of choosing to fill a maintenance medication at a retail pharmacy rather than through a mail order pharmacy? Insurance companies are able to negotiate significant discounts with mail order pharmacies because they direct a high volume of business. These discounts generally average about 8%. When you consider a plan like ASHA's spends over half a million dollars a year on prescriptions drugs, that 8% is a significant amount of money. Right now, only 13% of our prescription drugs are filled through mail order. Approximately a dozen states have laws in place that prohibit insurance companies from directing consumers to use mail order pharmacies. Maryland is one of these states. 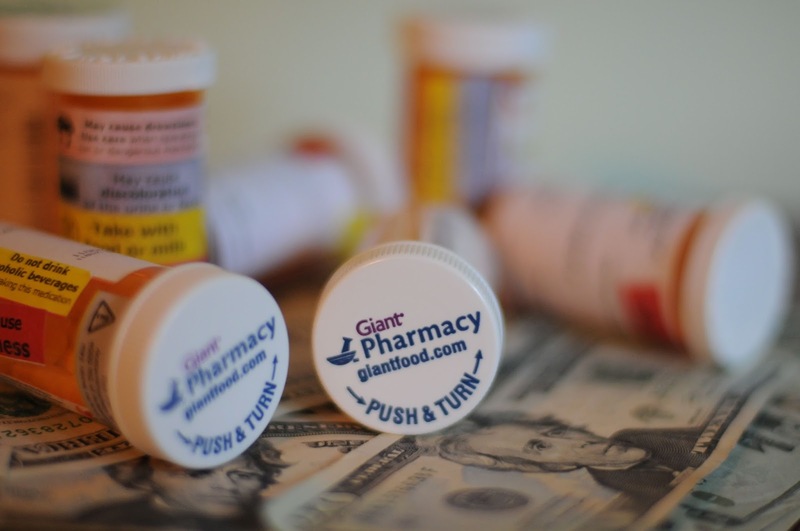 In Maryland, fully-insured plans are forbidden from requiring a co-payment for a prescription filled at a retail pharmacy if a similar fee is not required for a mail-order prescription. These laws protect the interests of retail pharmacies, but not necessarily consumers. A 2005 Maryland study examined the effects of laws that impede insurance plans from offering incentives for consumers to use mail order pharmacies. 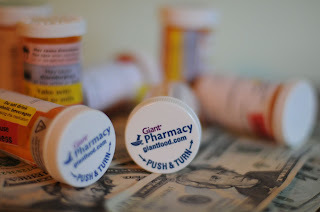 The study indicated that removing these restrictions would save Maryland consumers 2-6% on retail drug purchases overall and insurance carriers an additional 5-10%. Since ASHA's plan is currently fully-insured, consumers make a choice about whether to use a retail or mail order pharmacy without an immediate cost impact. I understand the convenience of picking up a prescription at your neighborhood pharmacy. However, the choice to use a retail pharmacy drives up the overall cost of coverage for ASHA and every individual in the plan over the long run. This is something you should consider the next time you fill a prescription for a maintenance medication. If you choose to use a retail pharmacy now, would you make the same choice if you had to pay the additional cost out-of-pocket? If ASHA decides to self-insure our medical plan, we won't be subject to the Maryland mandate and will be free to differentiate the co-pays for maintenance medications filled at a retail pharmacy and mail order. Therefore, this could very well be a decision you face in the near future.